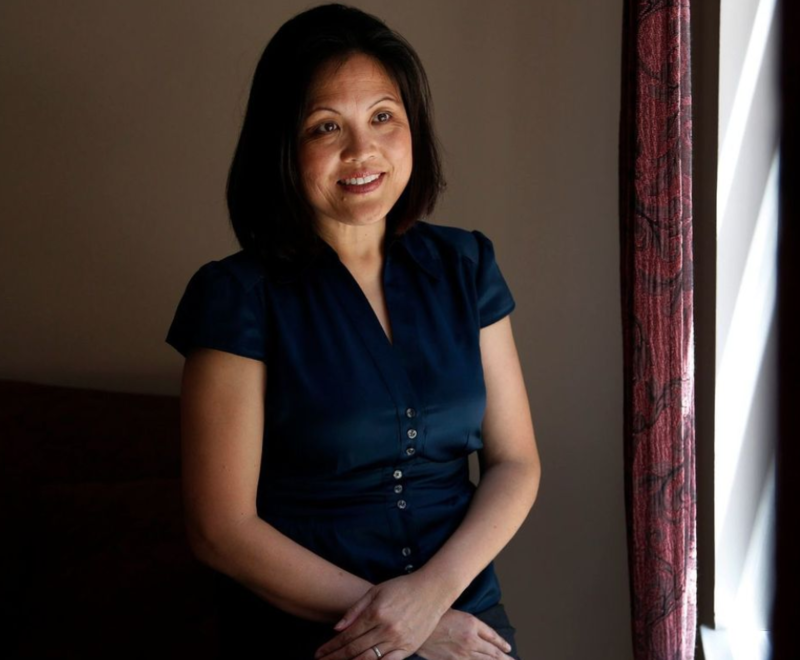 The LA Times recently released a shocking news article detailing an increase in discrimination towards immigrants in the workplace. The rise of workplace discrimination in some cases reaches levels that would be considered harassment, if the person being harassed decided to press charges. The level of discrimination ranges from not allowing immigrants to receive sick time, to outright threatening to report them to ICE, as a means to refuse pay to these individuals. This is completely unacceptable. California is proud to be as diverse as it is, and is considered the beacon of hope for an immigrant community under attack from the administration in Washington. We in California reject the narrative coming from the President, and embrace our immigrant brothers and sisters. This divisive rhetoric has the kind of reaction that is to be expected. The same LA Times article reported an incredible increase in the amount of reported Immigration-related retaliation threats to 94 in 2017 up from 20 in 2016 and only 7 in 2015. 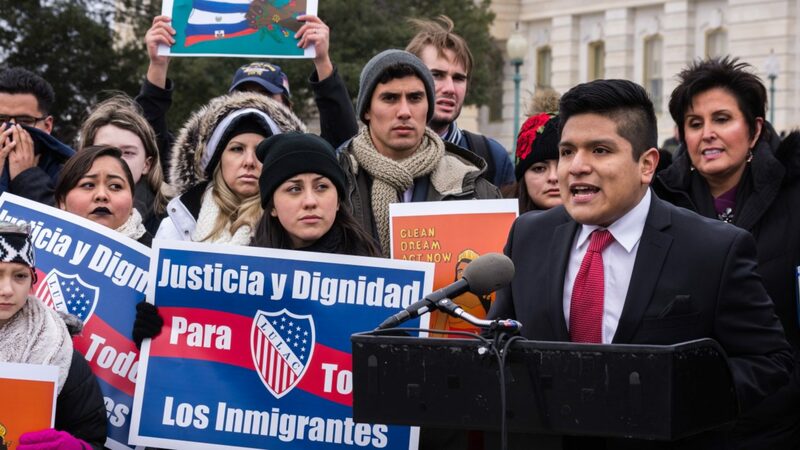 In the wake of the current rhetoric, undocumented immigrants should know there is a future where they don’t have to remain cast aside in the shadows. By not creating a step towards immigration reform our legislators are essentially creating an underclass population that isn’t being protected from crimes such as the ones stated in the LA Times article. These acts perpetuate the thought that it is acceptable to underpay or refuse pay for the work being provided. As stated in the article and much of the current rhetoric in Washington, it is believed that these workers don’t deserve the same amount of rights and protections given to citizens. Under the constitution, as well as other State and Federal laws, however, these undocumented workers are protected under the fourth and fifth amendments and deserve to be regarded in the workplace as well. They should be safe from intimidation tactics when bringing a case against employers that have not paid them their deserving monetary value for work. Undocumented immigrants as a whole provide value to host countries in that, “immigrants collectively pay between $90 and $140 billion each year in taxes, and a recent study found that undocumented immigrants alone paid more than $11.8 billion in taxes in 2012.” Furthermore, everyone, including undocumented immigrants, “pay sales taxes on goods they purchase and property taxes on the homes they buy or rent, and more than half of all undocumented immigrant households file income tax returns using Individual Tax Identification Numbers.” To disregard their protection and rights to bring suit for these criminal acts is unjustified. 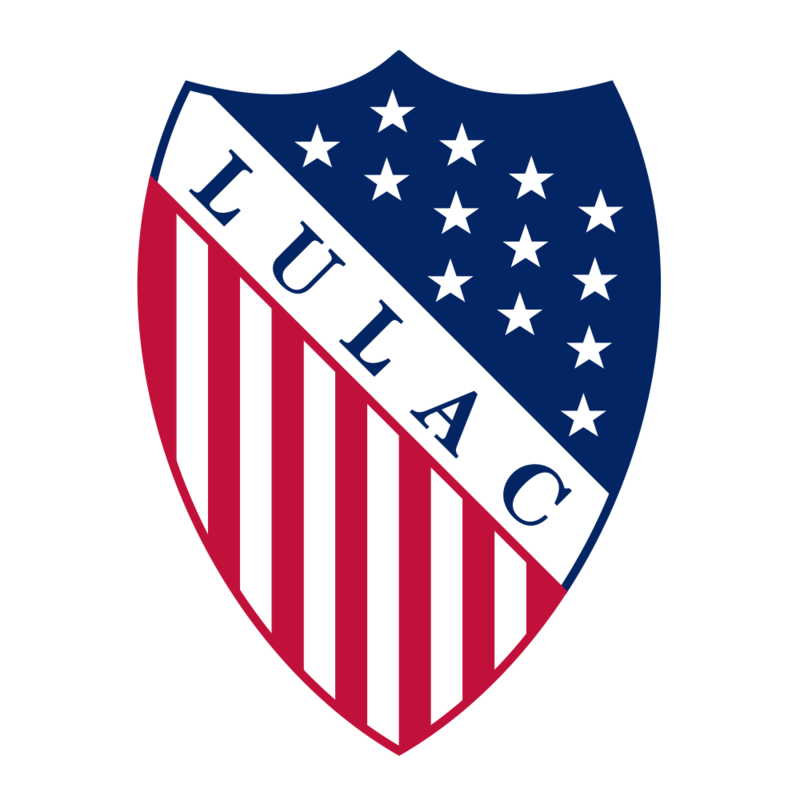 California LULAC strongly condemns any occurrence of workplace discrimination against immigrants, and encourages anyone who has been discriminated against in the workplace to come forward. Employers allegedly threatened to report workers to U.S. Immigration and Customs Enforcement, or ICE, after they raised issues over working conditions, including wage theft.